Conveniently headquartered in Orange County, Ace Transportation Services is a full service luxury transportation company for all occasion. We provide Irvine limousine services in Orange County, Los Angeles County, San Diego County and most Southern California areas. From airport and point to point transfers to weddings, proms, birthdays and nights on the town, we can handle all of your Irvine limousine needs from a complete fleet of limos, executive vans, super stretch SUVs, mini and limo buses. Most importantly, our Irvine limousine service provides the peace of mind, comfort and safety that you expect, and deserve. For limo rates, please request a quote online or call 844-4-ALS-Limo to learn more about our Irvine limousine services. Ace Transportation Services offers a complete fleet of luxury vehicles. No matter what the occasion or special event, we have the perfect limo, van, bus or sedan to accommodate your group. You can browse our fleet of Irvine limos online and request a quote 24/7. 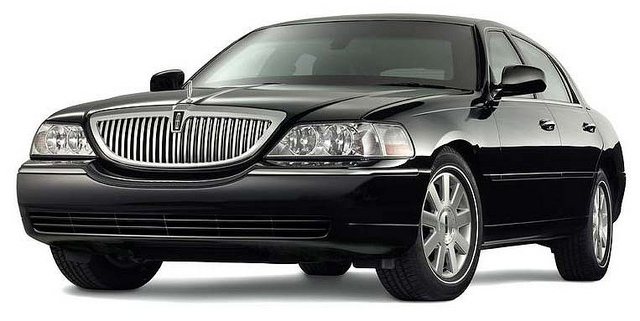 Lincoln Town Car Limousines for corporate, wedding, prom, nights out and ALL special occasions in Orange County (Anaheim, Irvine, Santa Ana, Fullerton, Laguna Beach and more), Los Angeles County, San Diego County, Riverside County. Our Krystal Town Car Limos come in many colors and sizes including our elegant wedding favorite – Tuxedo limousine. Our collection of 16 to 20 passenger SUV limousines. Choose from black or white Hummer H2 Limousines, black or white Cadillac Escalade Limos, and our gorgeous black Lincoln Navigator Super Stretch SUV Limousine. This spacious limousine bus is ideal for bachelorette parties, bachelor parties, birthdays, nights on the town, weddings and casino bus trips. It is the ultimate party on wheels for smaller groups instead of renting a venue. This one of a stunning mini bus is perfect for conventions, casino bus trips, business trips, airport shuttles, Southern California tours and more! Our mini coach is spacious and comfortable for larger groups that want a big bus feel, but not the price. Visit our Tours page to get best rates for sightseeing. Ace Transportation Services also provides airport transportation services to and from Irvine to and from the Santa Ana – John Wayne Airport (SNA), Ontario International Airport (ONT), Long Beach Airport (LGB), the Los Angeles International Airport (LAX) and Cruise Port (PIER). Our airport limo transfers are at affordable fixed rates, and are available for groups, individuals, and corporate accounts. This is safe, prompt and reliable Irvine airport transportation services. See Orange County & LA Limo Pictures at our new Southern California blog! Vote which chauffeur has the best luxury service gallery.